zSpace is the ultimate immersive learning experience. Instead of just reading about science, it allows students to interact with objects and really understand the science behind them. With zSpace, the student can learn highly engaging tasks that are often too complex, expensive or dangerous for the classroom. Imagine dissecting a frog or a human without getting messy or building a robot without having to worry about limited supplies or student safety. Then imagine doing this and much more during your 45 minute science class or basic anatomy class - with zSpace you can! 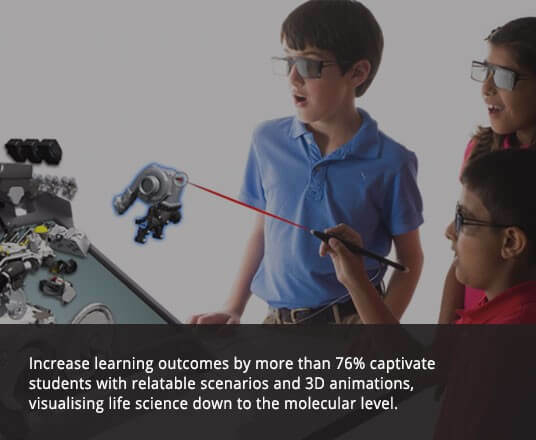 We provide an immersive learning environment focused on high learning outcomes through fully interactive, virtual laboratory simulations to empower STEM students. Labster unifies a cutting-edge virtual environment with robust content to drive student engagement and increase learning outcomes, all while significantly reducing educational costs. 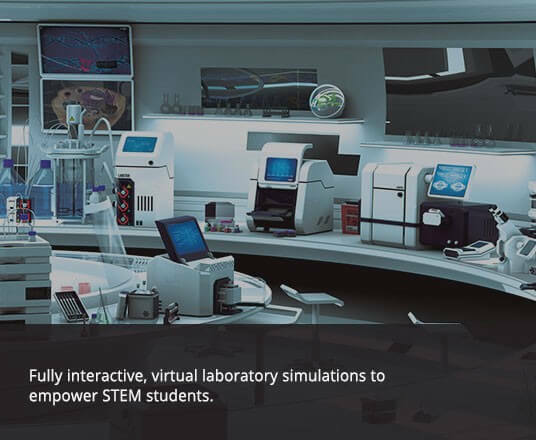 With its next generation simulations, both school and university students can perform open-ended investigations with simulated lab equipment. It uses storytelling to contextualize each simulation in real-world scenarios, and simulations are further enhanced by 3D molecular animations and guided assessments tools.